This year's Edinburgh International Film Festival is to close with a screening of Iona, written and directed by Scott Graham. 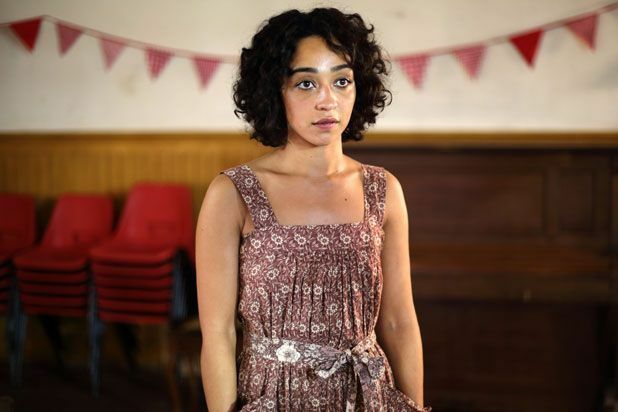 The film features Ruth Negga, Douglas Henshall, Tom Brooke and Michelle Duncan, with debuts from young Scottish actors Ben Gallagher and Sorcha Groundsell. Shot entirely on location in Scotland, the film is described as 'part coming-of-age story and part returning-home drama.' It follows a woman named Iona who returns home to her namesake island with her teenage son in order to escape a violent crime in Glasgow. Naturally, things don't go to plan.